My work entails leading personalised funerals, and other transitional ceremonies such as wedding blessings, baby / naming ceremonies, anniversary celebrations and marking rites-of-passage moments. I also offer spiritual counselling, bereavement counselling and supervision for therapists. 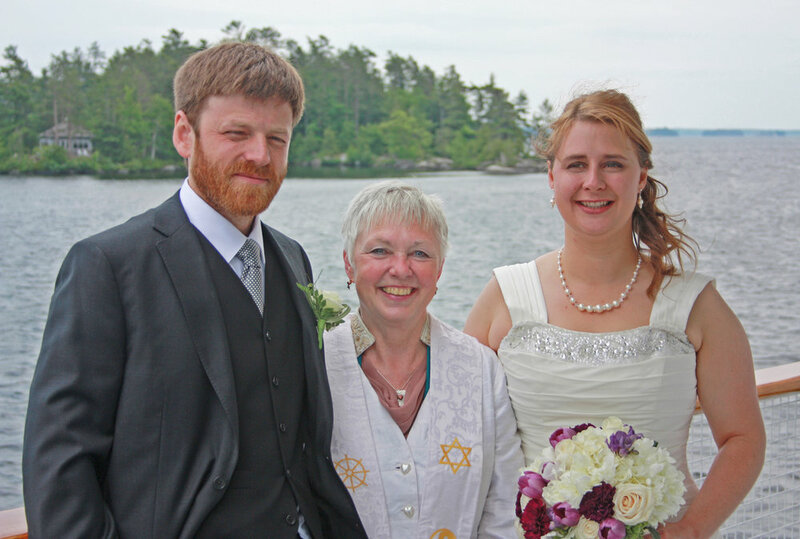 Profile: Each ceremony is uniquely designed and co-created with those involved, so that it fits their needs and honours those who matter to them too. When counselling, I assist people in connecting with the sacred within themselves and with others. Through open, safe and honest discussion, diversity can be honoured and differences dissolved. By listening deeply to every request, helping others to express what really matters, and having that witnessed from a place of love, everyone can benefit from the experience. "Kathryn creates a caring and nurturing environment. She is always supportive of me and holds the belief that I am OK and that I have the resources within me. Kathryn is reliable and so will be there, both in terms of practically keeping our appointment and in her paying attention to what unfolds." "On behalf of all our family I wanted to write to say a sincere thank you for all your help in respect of the service arrangements for our mother's funeral last Friday. Clearly this was an emotional day for us all. We all commented on and were very appreciative of the sensitivity and warmth with which you conducted the service. This was due in no small part to the way you quickly understood and identified the special qualities Mum had when we met to discuss this with you. I know Mum would have loved it!" "Working with you was an absolute pleasure and we are enormously grateful." "We really cannot tell you what a perfect day it was, I'm sure you could see how happy we were! You were such a major part in making it so special."